Lightning Returns: Final Fantasy XIII is the direct sequel to Final Fantasy XIII-2, part of the Fabula Nova Crystallis: Final Fantasy series. Intended to end the Final Fantasy XIII trilogy, it features Lightning as the main protagonist. The game takes place five hundred years in the future and will feature “a brand-new story, world, characters, and an enhanced gameplay system”, according to Square Enix. Watch the Full LIGHTNING RETURNS: FINAL FANTASY XIII – Special Presentation from Here! LIGHTNING RETURNS™: FINAL FANTASY® XIII Yoshinori Kitase’s Special Message Trailer! 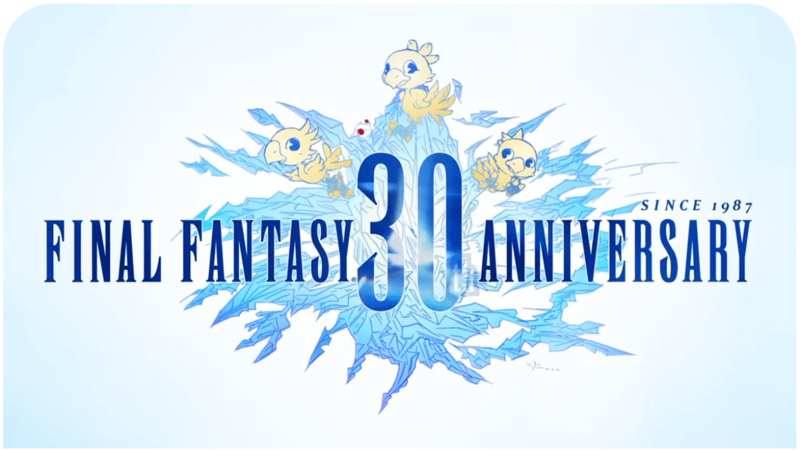 SQEX Members NA just posted a trailer where Yoshinori Kitase has a special message for Final Fantasy Fans! Check out it below! More new info coming on September 4! Lightning Returns: FINAL FANTASY XIII Announced!